Registration is closed. Sorry we missed you! 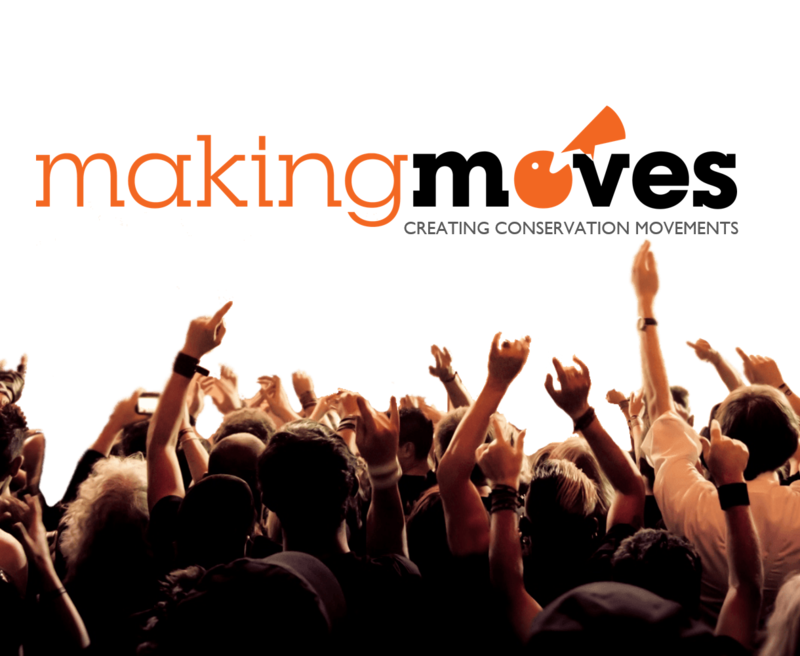 “Making Moves: Creating Conservation Movements” is an online workshop that went live in January 2019. 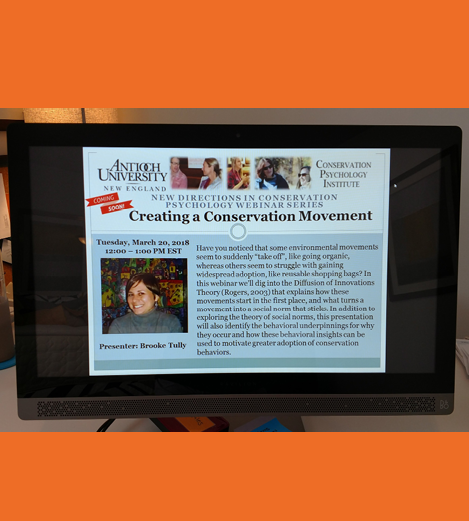 This 6-lesson series helps programs apply behavioral insights and effective communication strategies that motivate people to take action and create a conservation movement that sticks. Click here to see what the course included. And sign-up for my emails to get notified of future offerings. I offer in-person training workshops ranging from 3 hours to 3 days, for up to 25 participants. Creating conservation movements that stick. 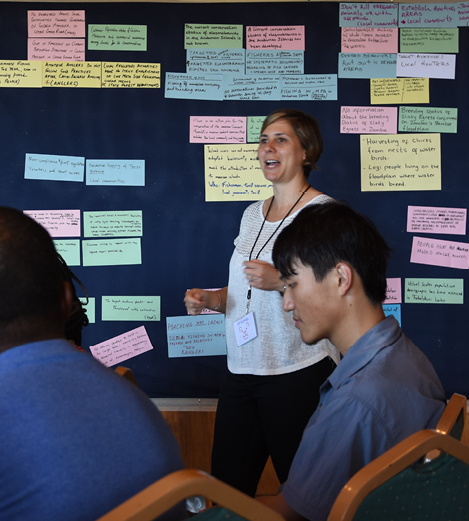 Incorporating behavior change communications into conservation projects. Defining your organization’s brand strategy and personality. Evolving conservation causes to meet latest consumer trends. Workshops are interactive, informative, and entertaining! Check out what a standard workshop includes at the button below. And reach out to discuss your workshop needs. 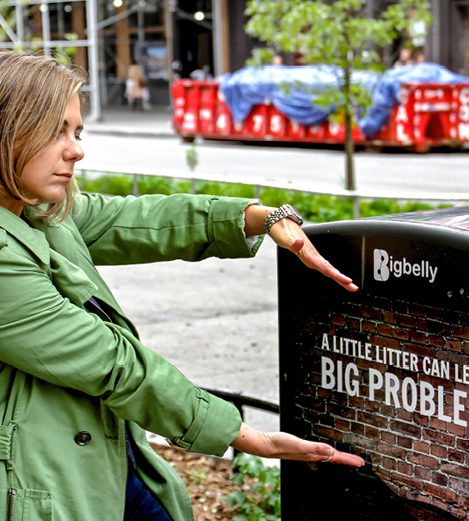 Do you need help incorporating behavior change communications into your project? Would you like fresh ideas to get your behavior change program to the next stage? Do you just want a second set of eyes to make sure your plans will get results? I offer short-term consultations for situations like these that benefit from an experienced outsider’s perspective. Maybe you just need an hour. Maybe you need a month or more. Let’s have an initial 30-minute chat to determine how I can help. Don’t have time for a whole workshop? Then let’s do a presentation! The Diffusion of Innovation theory and how it relates to conservation movements. Designing motivating messages that leverage behavioral insights. Balancing motivation with enforcement when reducing illegal activities. I’m happy to tailor these topics to meet your audiences’ needs. Reach out to book me for a presentation. I promise it will be fun and educational!